On this page you'll find lots of important information regarding Cos-Con's policies and guidelines. Maintaining this positive and welcoming atmosphere, both online and at events, is of the utmost importance to us. For this reason we have drafted a policy of zero tolerance towards behaviour and harassment. ​Full Policy can be read here. Compliance with the Cos-Con Weapons, & Props Rules is mandatory for all Sorenzo Events Ltd. events. We will take issue with anyone bringing, buying or selling something that could maim, damage or cause serious bodily harm. Full policy can be read here. 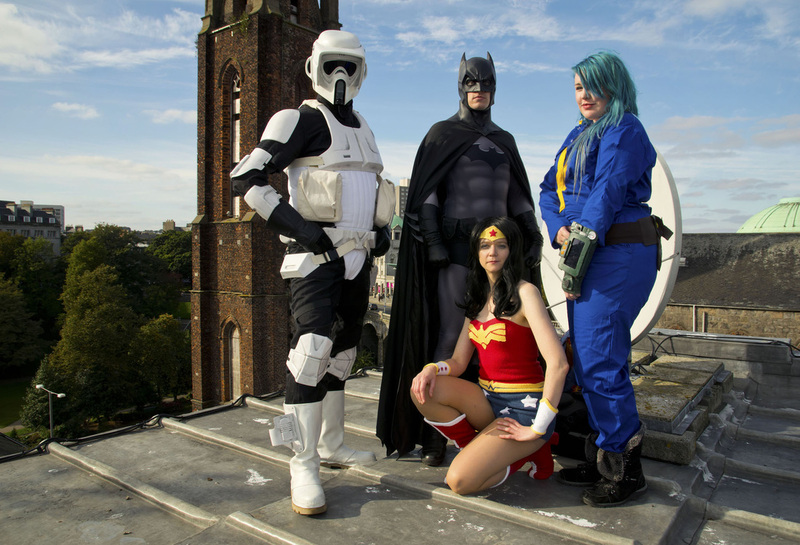 Cos-Con is a vibrant and exciting event, filled with fantastic opportunities for photography. We consider photography to be an integral constituent of the cosplay experience, and we encourage all to enjoy taking photos at Cos-Con. 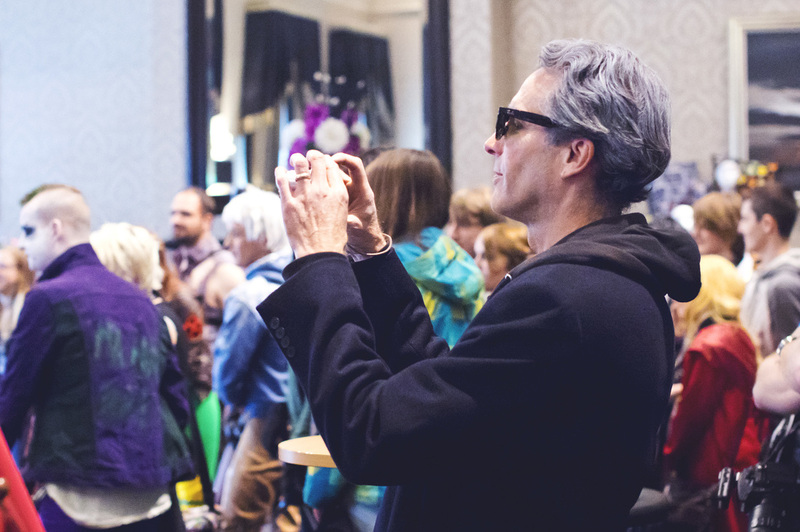 No special permission is needed to bring a camera to our events, but we ask all attendees to keep in mind the expectations laid out in our Photography Guidelines. Full guidelines can be read here.